1) Press the "Video" button. Go to the video website (YouTube for example). 2) Press the "Share" button. 3) Copy the video URL. Go back to the forum. 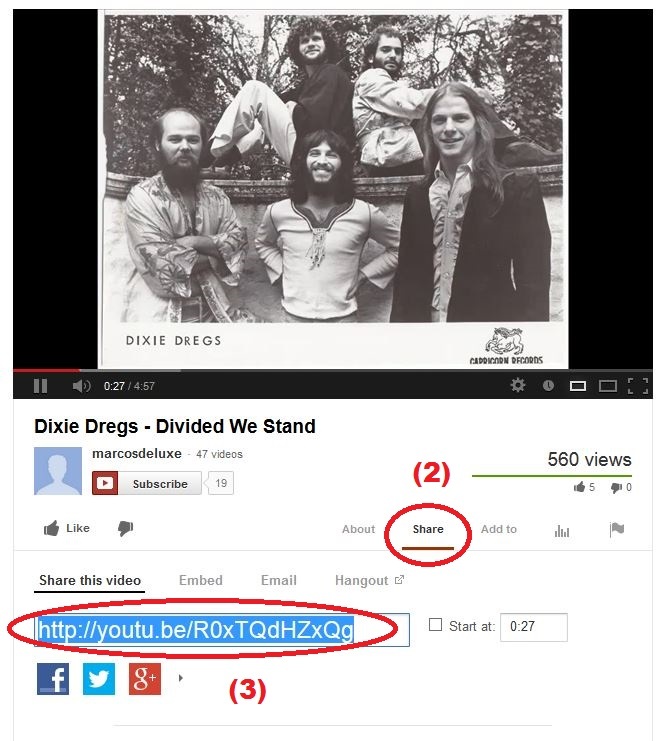 4) Paste the video URL in the "Video URL" field. 5) Press the "Insert Video" button. Last Edit: Aug 26, 2017 14:39:38 GMT -8 by J.A.R.V.I.S.